Switching up our nail game should be as easy as changing outfits, which is why a peel off base coat is a must have. The best part is that it’s super easy, protects your nails from stains and removes without a trace. Follow our simple step by step to learn more! 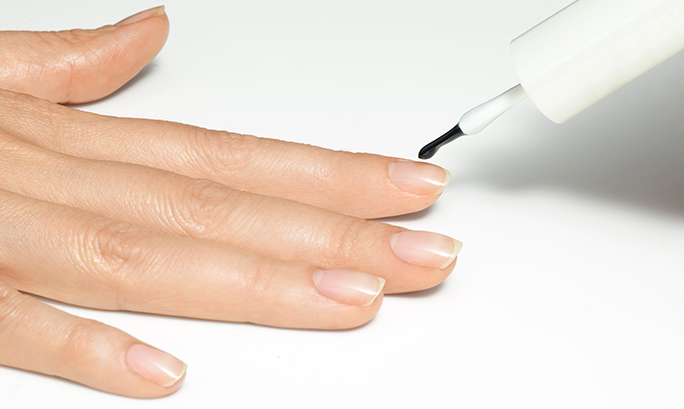 Start by applying a generous coat on to clean nails. 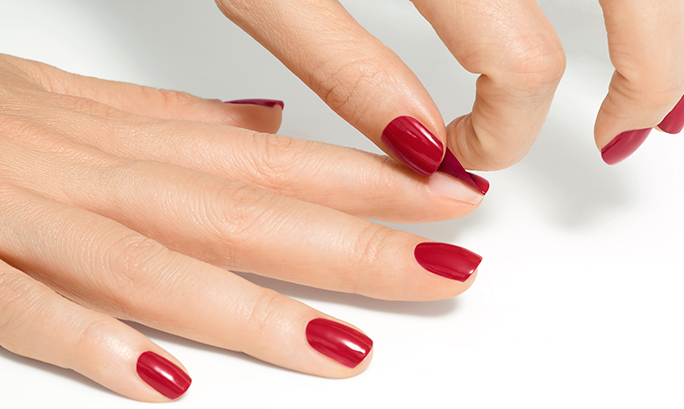 Try to get the full nails in three sweeps and allow drying thoroughly before applying nail polish. Grab your favourite nail colour (or several!) and paint two coats. However boring it might be to leave it to dry, just put on some Beatles and “let it be”. When you are ready to get rid of your current look, simply push up the edge of your polish at the side of the nail and then peel away. Tip; Soaking your fingers in warm water for a few minutes can assist easy removal. 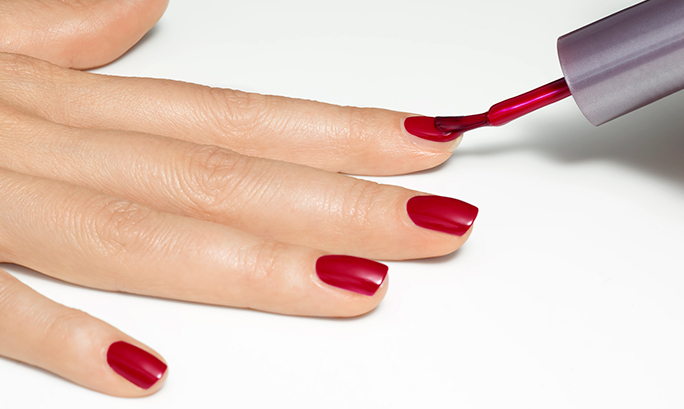 Also, peel across the nail from side to side rather than base to tip as this follows the nail’s natural shape. Now go paint the town!